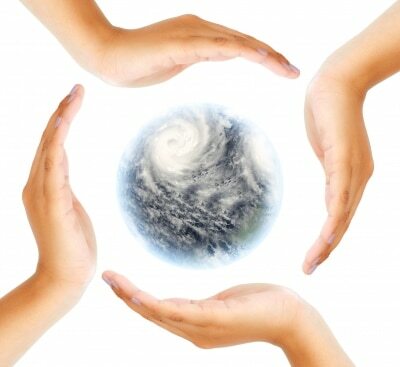 We all want to do good in the world, and a great way to achieve this is to raise funds for a charitable cause. As with most things in life, a project is only as good as the planning that goes into it. Every successful project starts out with a clear and actionable plan; preparing a fundraising strategy is no different. Former US President Benjamin Franklin said: ‘By failing to prepare, you are preparing to fail’. Author of Percy Jackson, Rick Riordan agrees with the president and puts it this way: ‘Always, always have a plan’. The question is how to prepare that plan. The first step is to make sure there are no misconceptions. Fundraising is not a matter of setting up an organization, handing out a few fliers and watching the money roll in. On the contrary, fundraising is hard work. The financial climate all over the world is volatile and charities need to adapt to the changing market or get left behind. 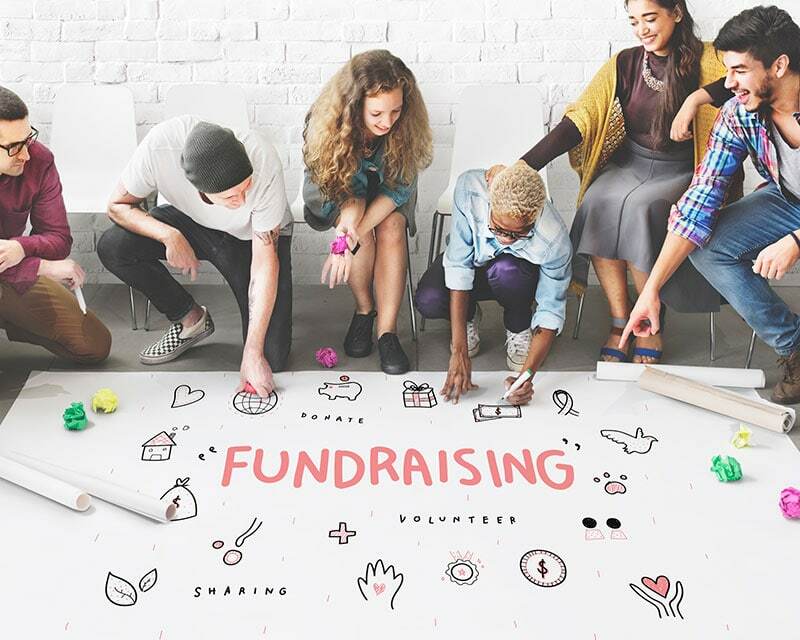 It is vital for fundraisers to keep up to date with trends and to continually analyze what is successful and what is not working for the cause. You need to decide whether your focus should be on grants, donations, memberships, sales or sponsorships. In an ideal world you would have a mixed portfolio of donors; in reality it depends on your ambitions and your resources, so choose wisely. 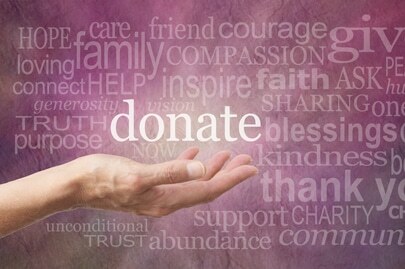 Trusts are set up specifically for charity so this is often a good place to start. Although some companies get involved for purely philanthropic reasons, other companies prefer offering sponsorship in return for advertising. Decide if this is something you can offer before targeting such companies. 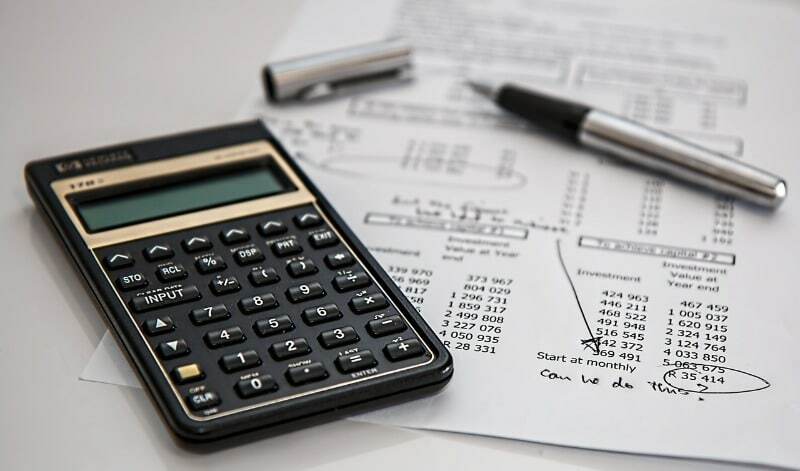 Individuals either make one-off or regular personal contributions and it depends on their means and the depth of their commitment to your cause. Again, your resources will depict whether you will be able to nurture that commitment with written material and campaigns. In every successful business venture the proprietor is an expert in their field. The same applies to charities. To create a winning fundraising strategy you need to research every aspect of your cause. Also look at previous campaigns that have worked and ones that haven’t. Look at why and formulate your strategy around this. All of this needs to be presented in an engaging and memorable way. You need to appeal to the humanity in donors. If you have a good fundraising strategy in place it will get easier over time, especially if you have managed to build long-term relationships with supporters. Continue engaging donors and be sure to report back on the difference their contribution has made. Don’t forget to say thank you. Doing good is so much better when you are doing it together.